Laurel Canon » Laurel Canon signs Joseph Arthur! Laurel Canon signs Joseph Arthur! 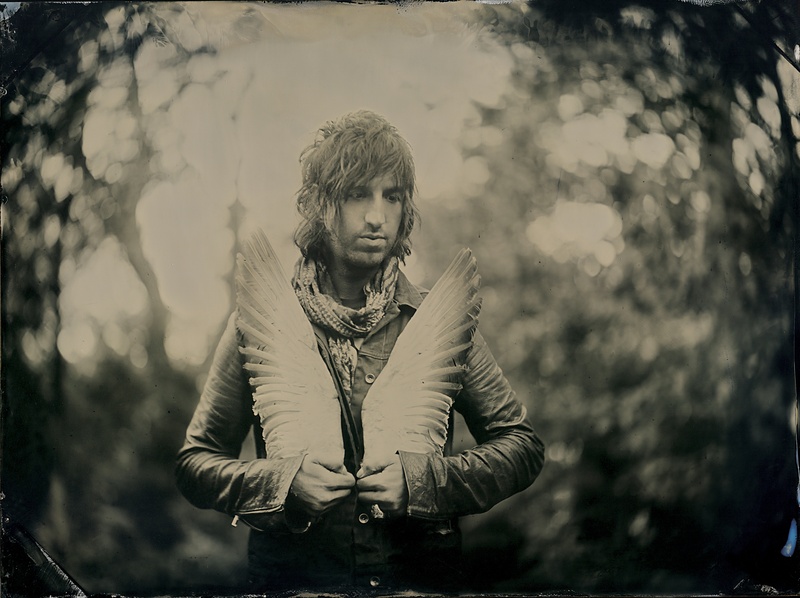 Laurel Canon is thrilled to announce the signing of one of America’s great songwriters – Joseph Arthur. His new album “Days of Surrender” is one of his all-time best – and full of sync-friendly songs like “Take Me There”, “Mystic Sister” and “Come Inside”.